The Seminole Hard Rock Poker Open (SHRPO) had a bit of a snafu last year, as their Championship tournament game up around $2.5 million short of its $10 million guarantee, creating a massive overlay for players and an even bigger headache for organizers. That meant a new format for 2015, one with a smaller guarantee but perhaps even more excitement for players and viewers alike. This year’s SHRPO Championship ditched the re-entry format used the last two years in favor of a $5,250 entry fee, a single entry per player, and a $5 million guarantee. It also made the finale of the Championship coincide with three other final tables, creating a “Big Four” event that would feature commentary from Phil Hellmuth and taped for future broadcast on CBS Sports Network. All told, the Big Four promised $7.5 million in guaranteed prize money to players. While there was an overlay for players in the Championship event, the other events easily exceeded their guarantees, making Tuesday’s spectacle a success for organizers. In the Championship event, it was Omar Zazay who emerged victorious out of a field of 907 players. That total left the tournament just short of its $5 million guarantee, but it was hardly the disastrous shortfall that the Seminole Hard Rock had to deal with last year. Zazay took home $1 million for first place. 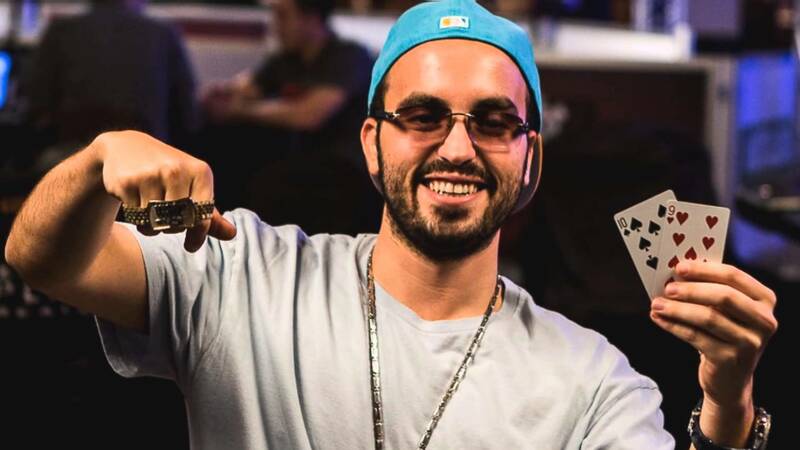 He had a tough final table to contend with, one that included defending champion Daniel Colman, who finished in third place for a $310,000 score. Other than the Championship, the highest-profile event among the Big Four was probably the SHRPO High Roller. The $25,400 buy-in tournament had a $1 million guarantee, but drew 83 entries, enough to swell the prize pool to over $2 million. Not surprisingly, some notable names were among those who reached the final table, including Phil Laak and David Sands. 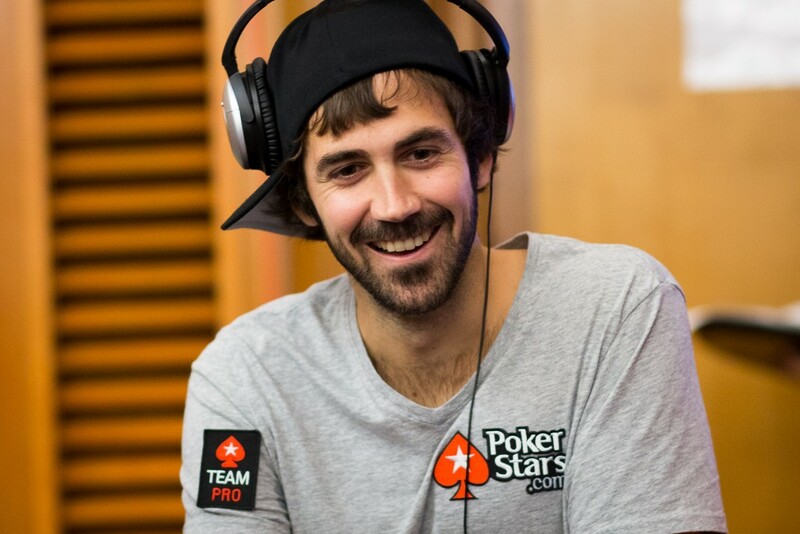 But it was three-time World Series of Poker bracelet winner Jason Mercier who walked away with the title and a $652,800 payday. The third event finishing up Tuesday night was a $2,650 No Limit Hold’em event that drew 502 players, more than reaching its $1 million guarantee. The victory went to Spain’s Fabrizio Gonzales, who beat Daniel Fuhs in heads-up play to win $236,400. The last of the four events was a $1,100 No Limit Hold’em re-entry tournament that attracted 794 entrees, easily surpassing the $500,000 guaranteed prize pool. David Eldridge held the chip lead for most of the final table, then held on to win the tournament and take home $146,100.